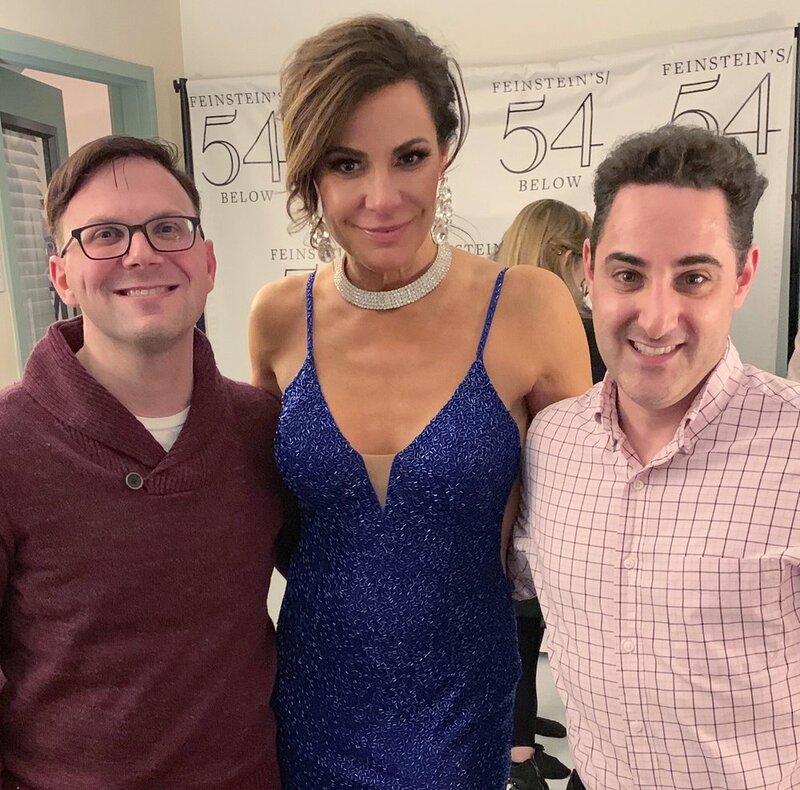 “Money can’t buy you class,” but it can get you a ticket to Luann de Lesseps cabaret show #CountessandFriends at Feinstein’s/54 Below, a very fun evening of songs, stories, and fashion. This was my second time seeing Luann’s sold-out show and it continues to be an evening of entertainment! Directed by Ben Rimalower, Luann takes the audience through various adventures in her life including some great tales about The Real Housewives of New York City. Billy Stritch has done a wonderful job musically directing Luann’s cabaret show. He has crafted each song to perfectly fit her vocal range. In addition to Luann’s three dance singles, “Chic C’est La Vie,” “Girl Code,” and “Money Can’t Buy You Class,” Luann performs a variety of popular songs throughout the evening. If you love Luann on The Real Housewives of New York City you will love her even more in concert! She really knows how to put on a show! The Countess has one show left at Feinstein’s/54 Below (Thursday, 3/21 at 7pm) + several tour dates coming up! For more on Luann visit https://www.countessluann.com and follow her on Facebook, Twitter, and Instagram!